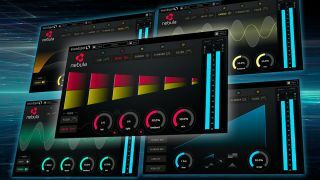 SoundSpot has put some of its products to the Black Friday sword with a humongous 99% off the Nebula FX collection, Orbit transient designer, Velo limiter and much more. And the deals don’t end there. 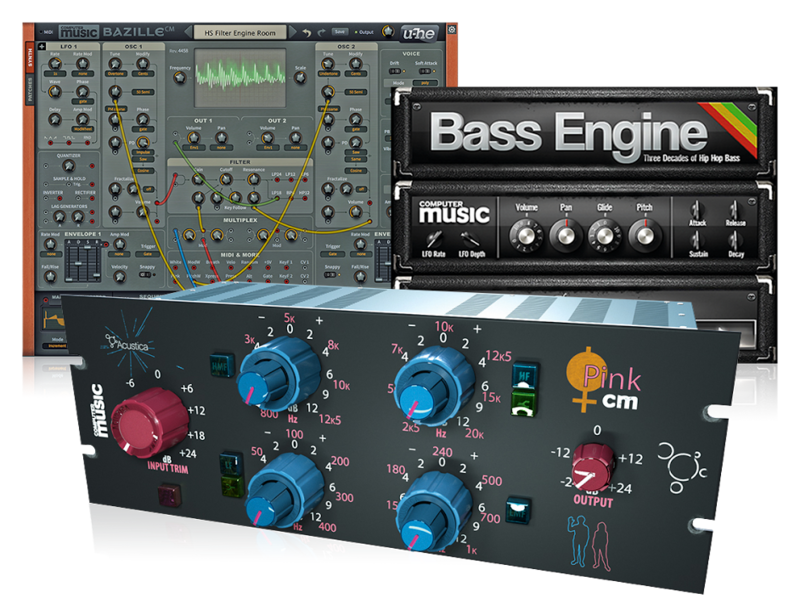 The likes of the FireFly bus compressor and Glitch FX are a very respectable 90%, down to £6 and £5 respectively. If you’re feeling like you can’t decide on which products to pull the trigger on and already own a SoundSpot product, there’s also the choice of picking up the Producer Bundle for just £39, a saving of 89%. The bundle consists of the Paradox, FireFly, Glitch, MSW2 and Axis.